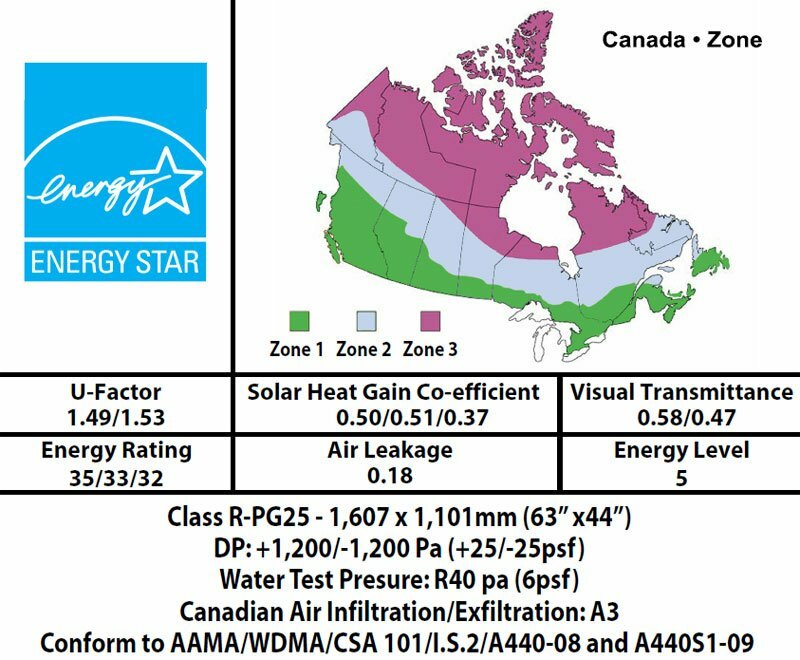 Our double slider windows are Energy Star Rated. 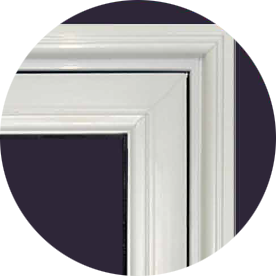 They are made from 100% lead-free uPVC compound and feature unique multi-chamber construction. 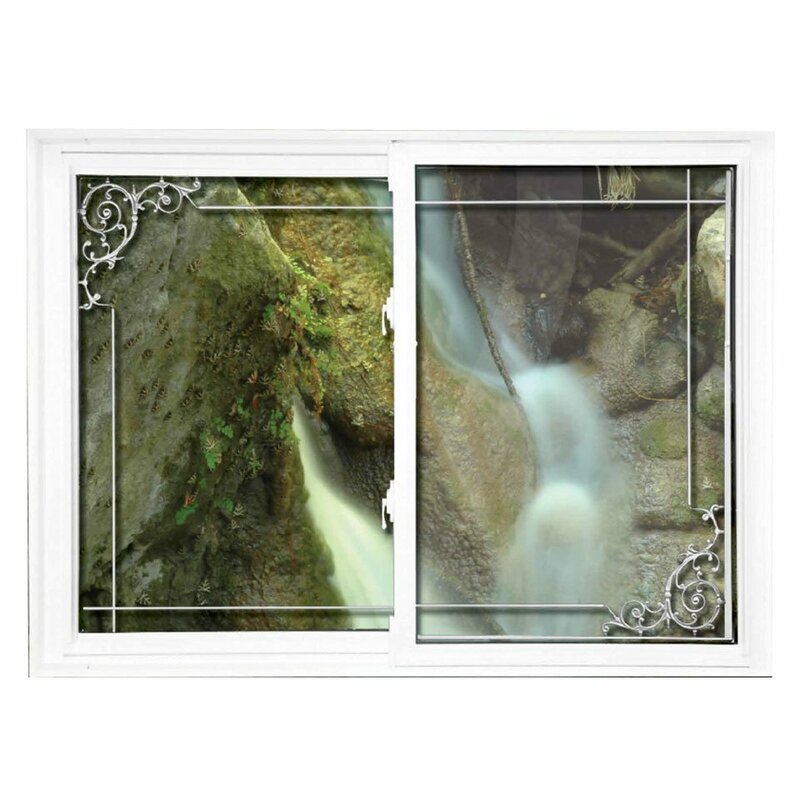 The double slider window is very similar to the single slider window. 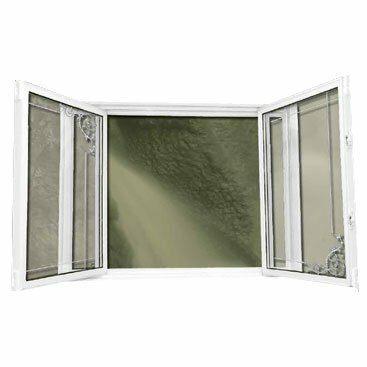 The only difference is that in the double slider window both sashes move horizontally and tilt inside. 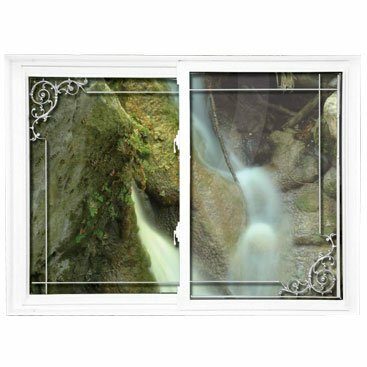 Double slider windows are very popular for their style and functionality. 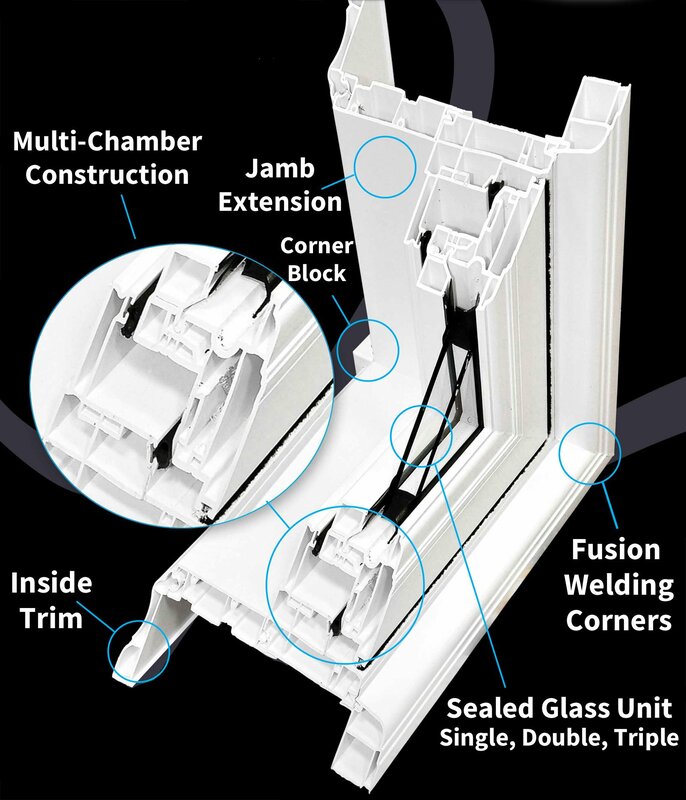 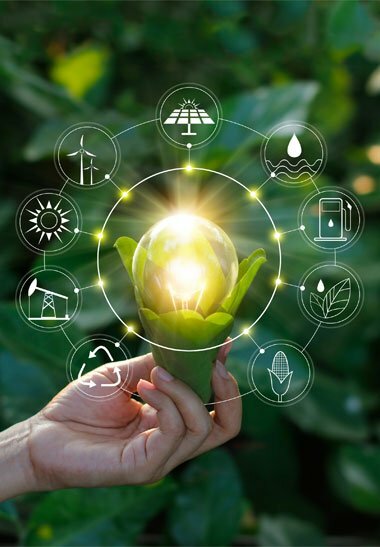 Fusion welded corners maximize insulation, thermal efficiency and sturdiness making our vinyl sliding windows durable and energy efficient for any type of weather as well as wear and tear. 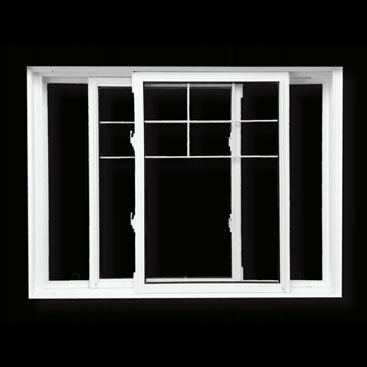 Double slider windows are designed with an Innovative Insta-Lok shoe that allows the window sashes to slide effortlessly along the window’s full length. 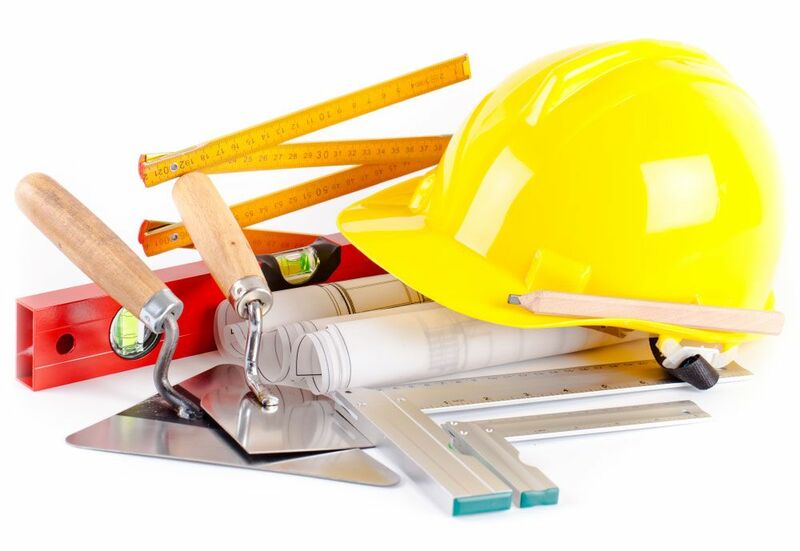 Cleaning of window’s interior and exterior is simple thanks to window tilting functionality. 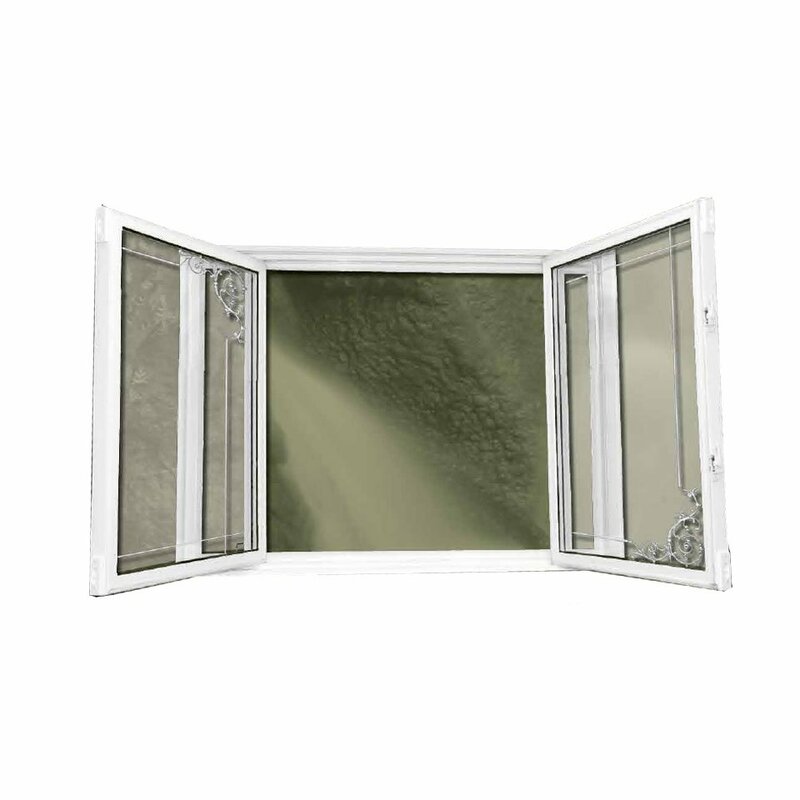 It also provides an improved airflow ventilation. 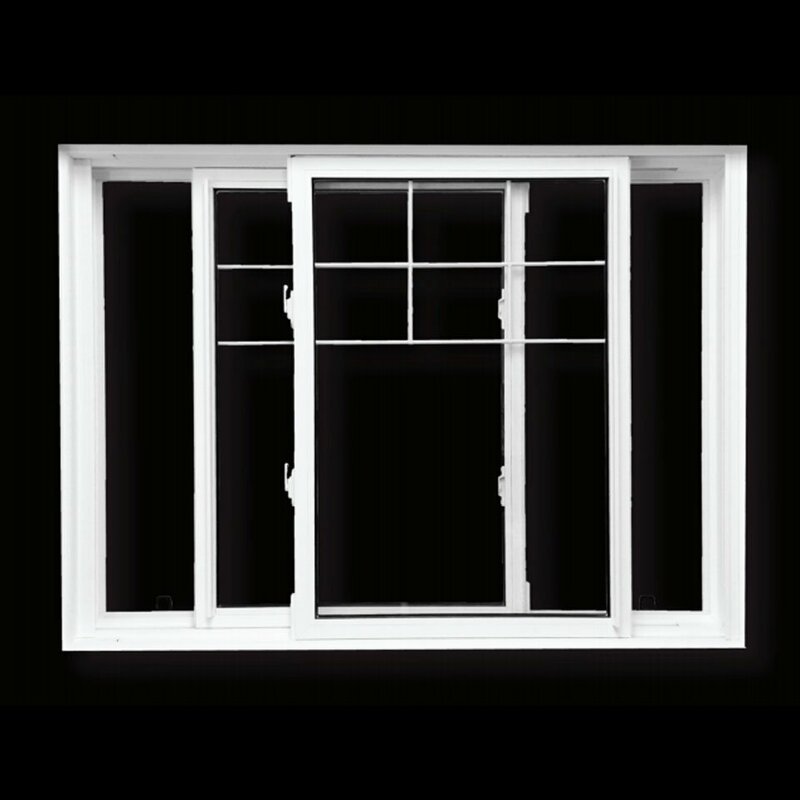 Window Mart offers the most durable and energy-efficient double slider windows on the market. 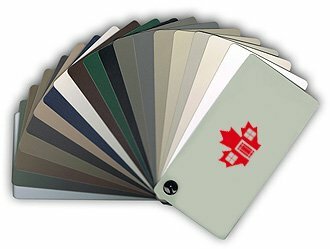 We are your one-stop shop for custom vinyl windows in Alberta, Saskatchewan and Ontario! 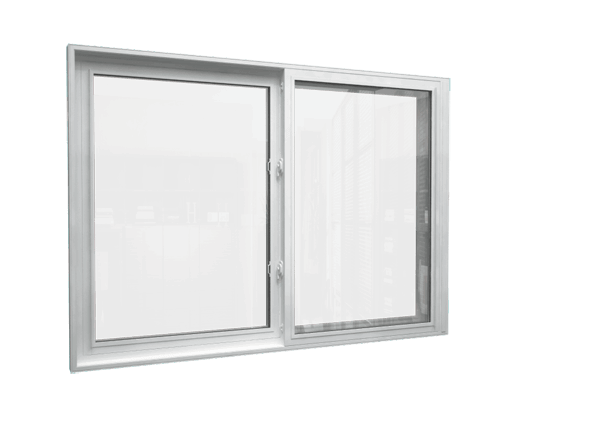 Contact Window Mart today with any question about our double sliding tilt windows and we will be happy to build and install it for you.